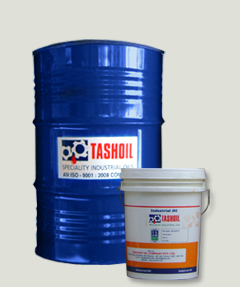 Water Soluble Oil - ERW COOL 460 :: Tashoil Company Pvt. Ltd.
ERW COOL 460 is low dosage high viscous cutting and cooling emulsifiable oil. ERW COOL 460 is an excellent cooling and cutting oil for using low dosage. High de - rusting capacity. No foul smell after long time.